Saturday and motivation is fading. This came in the mail. 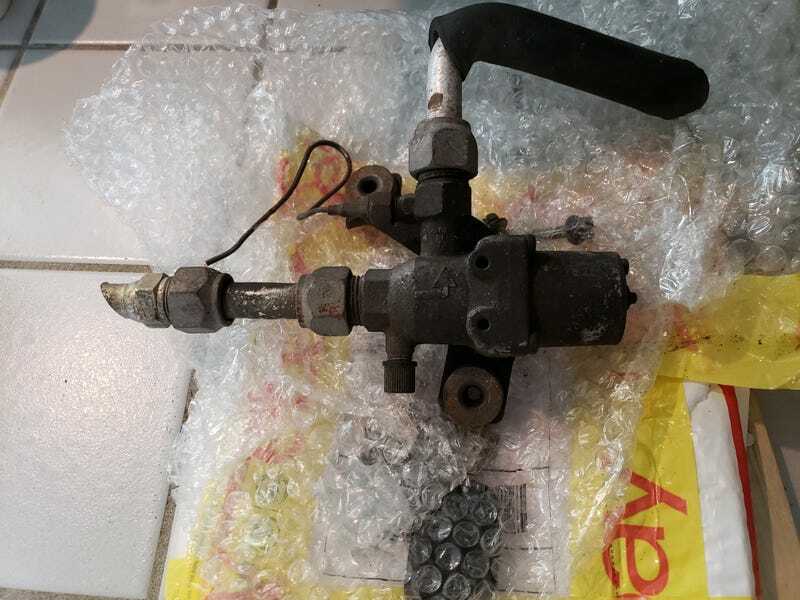 It is a pressure regulator for the Cressida a/c. I have no idea of it works, or if it will fix our problem. We will see. I went out and abused my wallet by buying 3 computers for 3 of my attorneys who do not have adequate laptops on their own. I also looked at gaming desktops and laptops (my son wants one) and holy crap, I could get him a cool used car for that kind of money. I think this is the coolest thing I have seen in a long time.